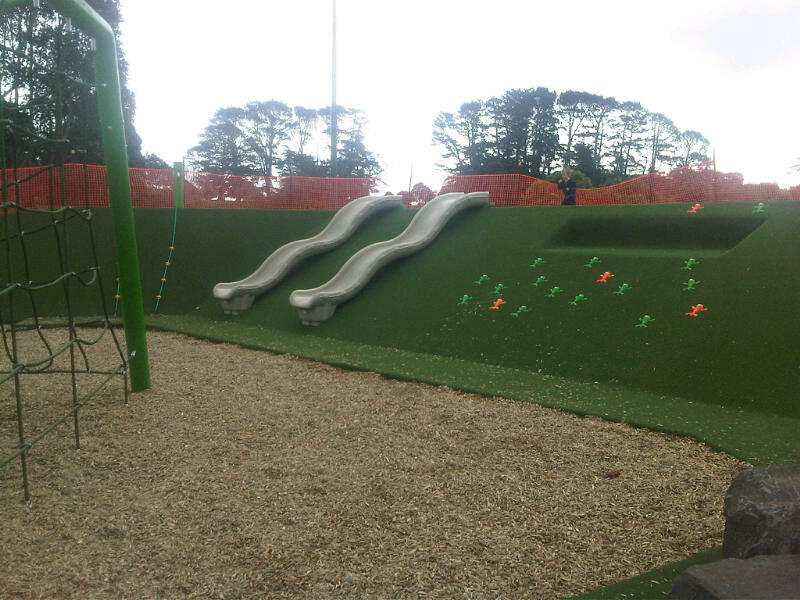 The new playground at Keith Hay Park is now mostly open and well worth a look. It is tucked in behind the changing rooms at the northern end of the Keith Hay Park carpark so takes a bit of finding. As these pictures show it is a real step-up from the standard module playgrounds we are used to, with many innovative features including an amazing climbing frame, in-built tramplines, and a fun astro-turf ramp leading up to the slides. 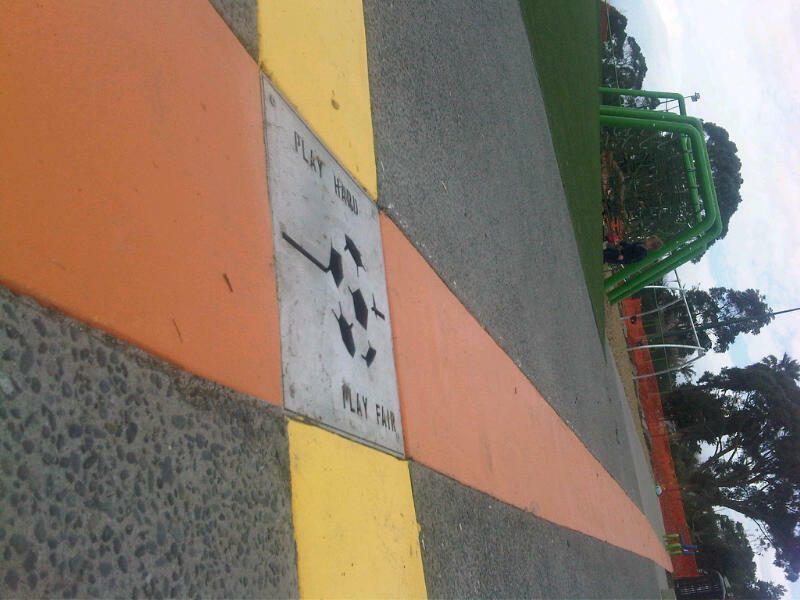 On the Board we strongly pushed for a more interesting design for this playground and it has certainly paid off. More generally, we have initiated a review of all upcoming playground renewals in Roskill to ensure that we get good outcomes that meet local community needs. 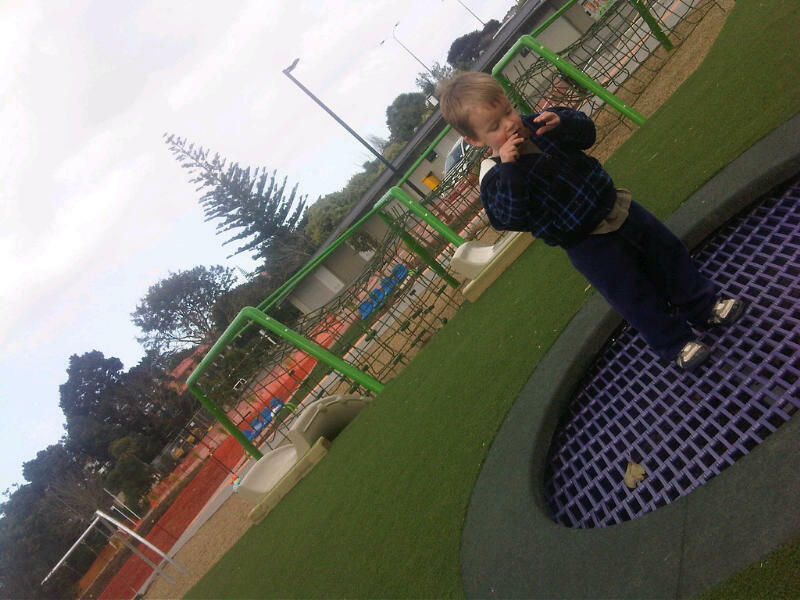 We are committed to building a child-friendly Mt Roskill. 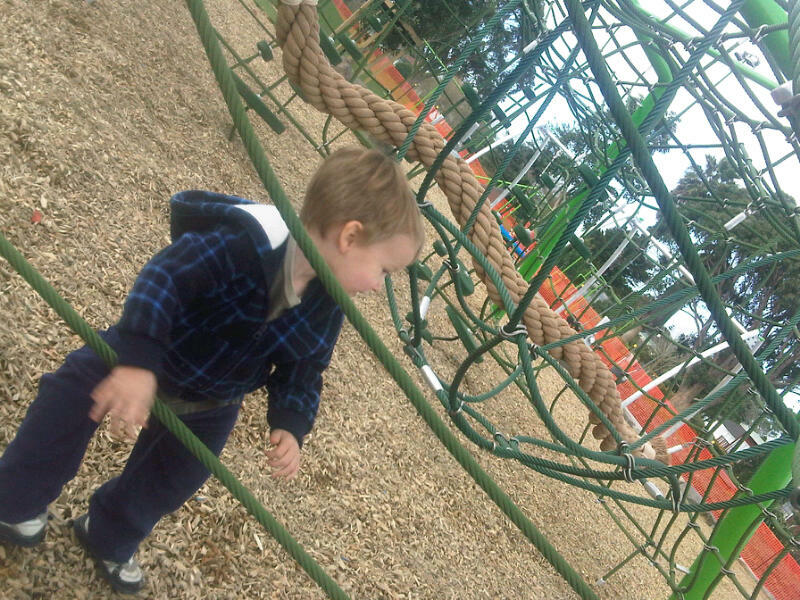 Update: You can see an album with loads more pictures (and lots of people using the playground) via our Facebook page.